The Rob Roy Suite is very spacious. 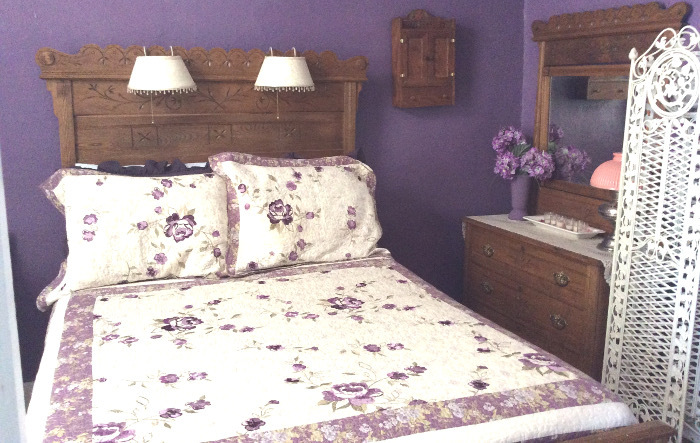 A bonus is a connection to the Chalet Suite, providing facilities for larger groups. 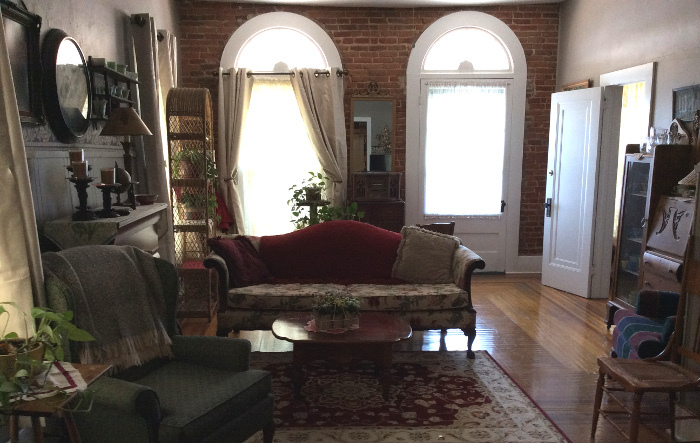 A large living room with separate seating area provides ample space for working or relaxing. 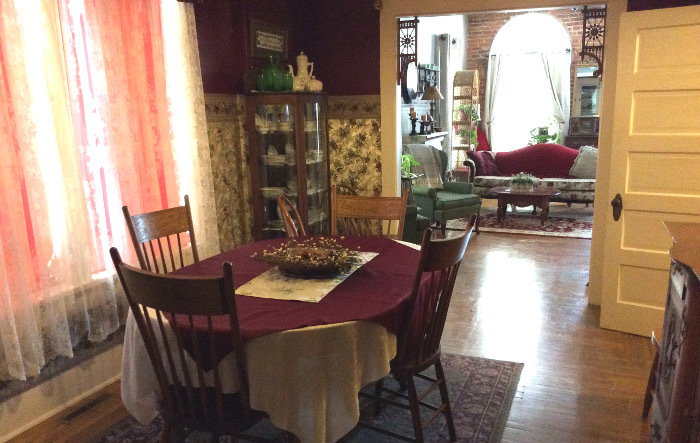 The Dining room has a large table to play cards or board games. 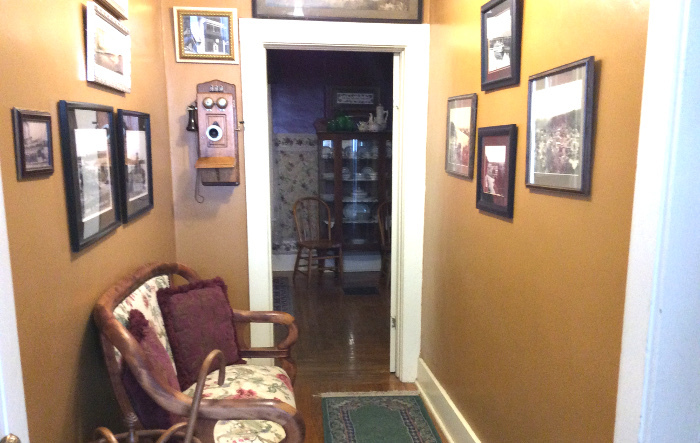 Hallway coming into the dining room of the Rob Roy has many pictures of McGregor's past. 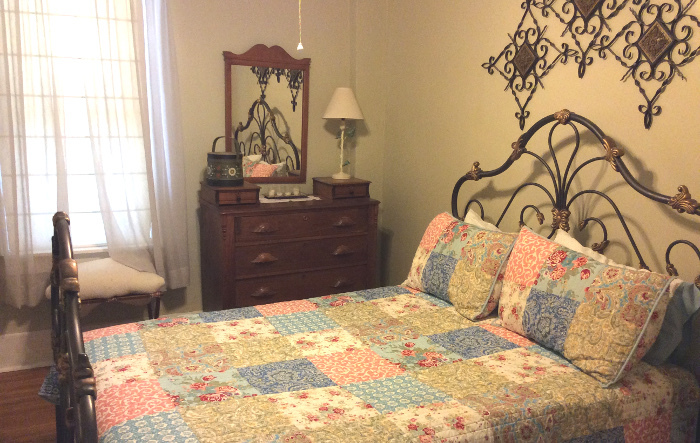 South bedroom has a comfortable full size bed and a half bath in the room. Middle bedroom has a Queen bed also has a half bath. 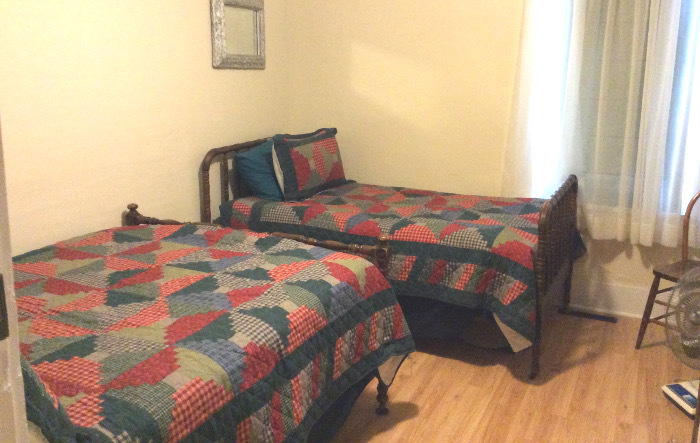 Third bedroom has a full size bed and a twin. 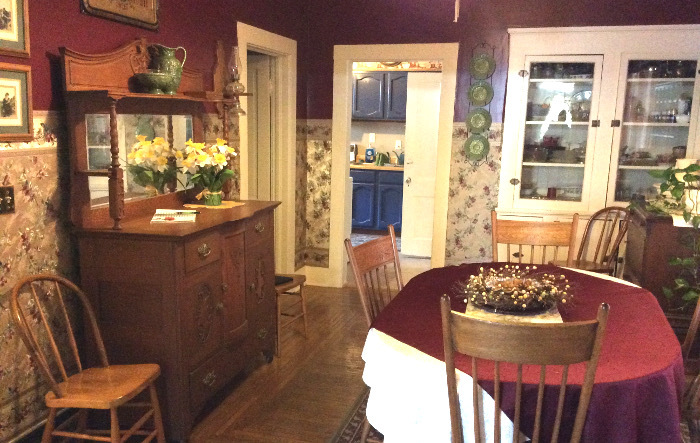 View of the dining room and living room from the kitchen.